It is possible, through the use of a dedicated landing page to automate lead generation, have prospects educated and have contests go viral. The creation of an effective contest landing page template does not demand knowledge of coding or copyright. 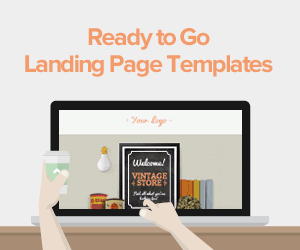 Why do You Need A Contest Landing Page? A landing page will differ from the homepage in that it will specify and bring attention to an event, product, service or subject. 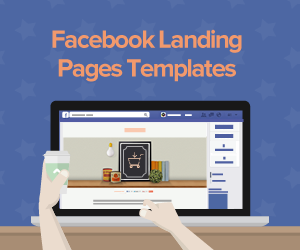 Particular landing pages should be set aside for every marketing campaign. A landing page should bring attention to the prize in the case of a contest. It should also encourage the spread of the information among friends. Outside the navigation options of the main menu, landing pages can be found. The landing page should be easily accessed by the visitors to the site. On a website, there are two ways a contest’s landing page can be advertised. Visitors should be left to acquaint themselves with the site before pop-up news regarding the contest is given. A five-second delay is the preferred delay time. 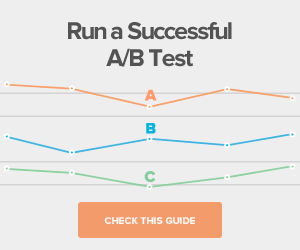 Such pop-ups have proven invaluable when increasing conversion. Most people ignore pop-ups so a shout out can be included on the sidebar of the site to encourage visitors to click. Avoid clutter however as it overpowers the message. Test out ways of advertising content on the site. During the creation of a quality contest landing page, the following components should be considered. The content that has been posted on the site should attract and excite the visitor. It should encourage sign-ups. Have a summary of why engaging in the contest should be a welcome idea. The tone of the contest is based on the visual sets that used to relate to the content on the contest landing page. Entries significantly reduce when a lot of questions are asked. The questions to be asked should be as few as the name and email address. Invasive questions should not be asked. Make the sharing easy. 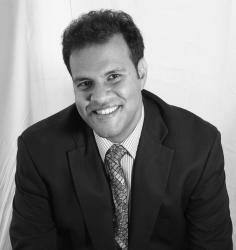 There is a need to architect virality if one wishes to reach out to a larger audience. 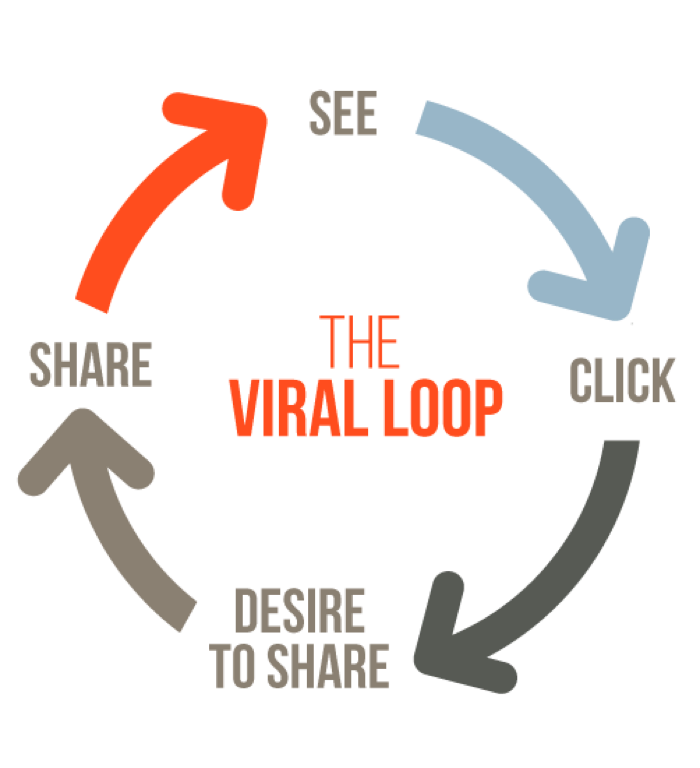 Virality is used to refer to the act of providing referrals to a group of friends whenever one signs up. This will allow for quick and widespread sharing rather than having visitors copy and paste URL’s as few people will do it. Ensure that you request visitors to the site to share the news regarding the contest and where possible provide an incentive. Such referrals will help with marketing thus doubling conversion rates. Provide confirmation for those with confirmed entry while encouraging them to spread the message even further. 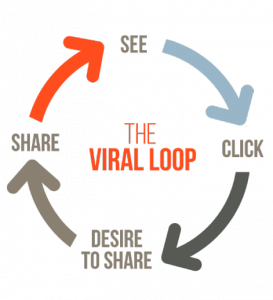 There are considerations to be made whenever one is creating a viral contest. Adequately and explicitly describe what prize one stands to gain as it will entice people to enter the contest. The prize that is on offer should be desirable to the contestants as it will encourage sharing among friends. The prize should be memorable so as to grab adequate attention. Such a contest should appeal to the target audience. There is the need to always be aware and up to date to avoid missing out on something. This need can be used to benefit the contest. Indicate a clear start and end date, have a countdown timer, indicate the number of prizes and what could increase the chance of winning and emphasize the need to sign up immediately. Common interests have brought people together through the passing of time. This fact suggests that the target audience is likely to identify themselves with certain cultures or groups of like-minded people. When marketing the contest, people who share a common interest are best appealed to as they have a higher likelihood of signing up and sharing the contest with other like-minded friends. The right incentive attracts a suitable audience and gives them the feeling of being unique. A contest with a community aspect is likely to bring about better leads. Prizes will bring entrants but gamification makes the contest more engaging and interesting. Motivation, interaction and sharing can be build up by encouraging participation e.g. by uploading pictures so that they feel involved. Gamification will help with understanding the customer and gaining insight concerning your target audience regarding your product or service. 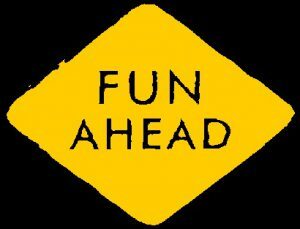 Conduct a study on your target audience as gamification is not suitable for all types of audiences. Look at contests previously carried out, know the market and experiment to find what works for your situation. People may not be willing to share the details of the contest so as to increase their chances of winning the prize that is being offered. Counter this by providing motivation that encourages sharing. Offer rewards to those who opt to share the details of the contest and rewards to those who share the most number of times. The reward could be in the form of discounts. • Addition of social media buttons to the contest and confirmation pages to increase virality. Personalization of the message will be an added benefit. • Show appreciation to the influencers by showing gratitude to those responsible for a large group of audiences as this will help build trust. Such people will often share with those with similar interests and by extension provide leads that increase conversion rates among visitors who are non-referrals. Research and science have shown that stories are the content that is likely to be shared widely. People are social beings that love to read about and share stories. This discovery can be applied in contests by giving people a story to talk about when trying to increase exposure for the business and contest. There is, however, the lack of adequate space to provide the full story as crowding is a deterrent. Entrants can, therefore, be engaged through the use of email and newsletters. Provide information here that will have them in touch with the site even with the conclusion of the contest. Even after following the outlined guidelines, the response received may be less than expected. It is advisable that you carry out a study of the audience again to determine the changes that can be made to the contest landing page for improvement in response. Audience input will prove helpful in determining important improvements. Creation of a contest landing page can be done individually but professional help can be sought if the tasks prove quite challenging to be carried on your own. 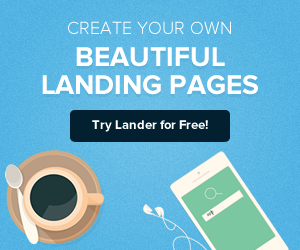 Lander is with a leader in the creation of a quality contest landing page templates among other online services. We are able to provide services within the specified time and at a cost that is pocket-friendly.